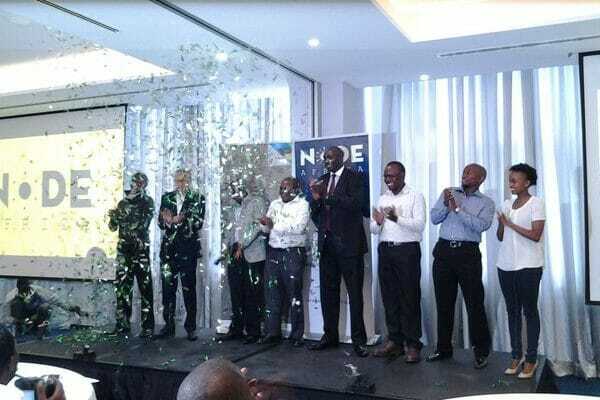 Node Africa, the latest entrant in the cloud and infrastructure space in Kenya. 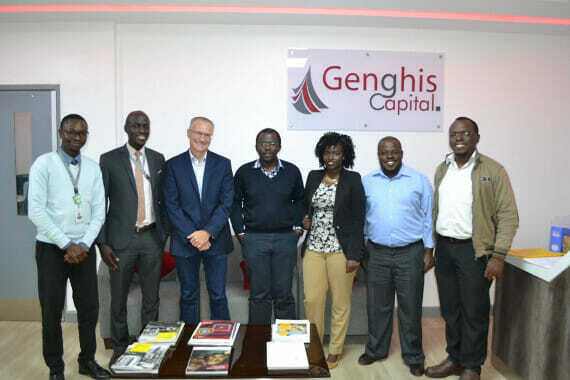 Our team has years of experience running critical systems in Kenya and Africa as a whole. We know what it means to design highly available systems with nominal or no downtime. Our expertise also lies in building highly secure systems to safeguard from any types of breeches, both within and without the organization. We have combined the right set of skills in software development, DevOps and support to ensure that we have the skill required to give you the customer peace of mind. We also have partnered with the right mix of organizations. From VMware, the leading provider of virtualization software we have partnered to allow customers to run their workloads on a cloud compatible with VMware’s on public cloud and over 200 providers globally, giving our customers freedom of choice, when it comes to providers. We also have the ability to deploy product on VMware’s public cloud. We run your cloud infrastructure. 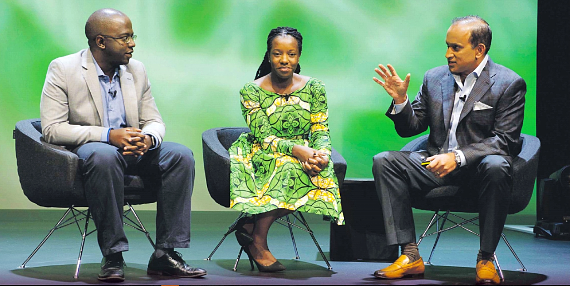 To make Africa the cloud first continent. Building and running cloud infrastructure. The incorporation documents are finally received realising Node Africa and the beginning of the journey. While standing on the shoulders of giants, Node Africa leverages VMware's Software Defined Data Center (SDDC) and VMware NSX to provide a hybrid cloud offering in just 6 weeks! Ready to begin the journey to the cloud?